From the Cat Bird Seat: Get Involved! 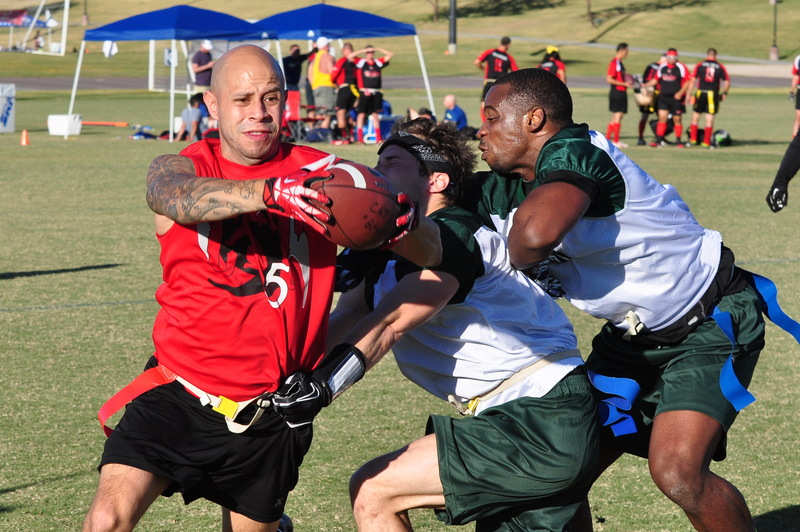 As an early leader in the sports diversity movement, Compete has always had a special place in its heart for the weekend warriors – recreational athletes who love sports and freely give their time and talents to make sure that LGBT sports continue to grow, continue to provide a place of welcome and acceptance for gay and ally athletes alike. For ten years we’ve been telling their stories. We love the idea of this special “Faces of Sports” issue that, since its debut at our 2015 Compete Sports Diversity Awards, is now an annual issue. It enables us to introduce you to people you might otherwise never meet or learn about their important contributions to gay sports. These people are all involved in the sports diversity movement in one capacity or another and deserve to have their stories told. We all have a part to play in moving our society into a more inclusive and welcoming one. The people in the following pages are people just like you and me; they love sports and are actively involved in making sports available to anyone who wants to play. I hope you find their stories both enjoyable and inspirational. I hope they inspire you to become more connected to the gay sports in your community. Get involved in making some positive changes right in your own back yard. Who knows? You might wind up in Compete as a Face of Sports and we’d love that! P.S. I had such a good time working with Laura Scott on last month’s rodeo issue that I accidentally “promoted” her to director of the World Gay Rodeo Finals for three years when she was actually the assistant director for those years. She’s the director for this year. My apologies to all involved!